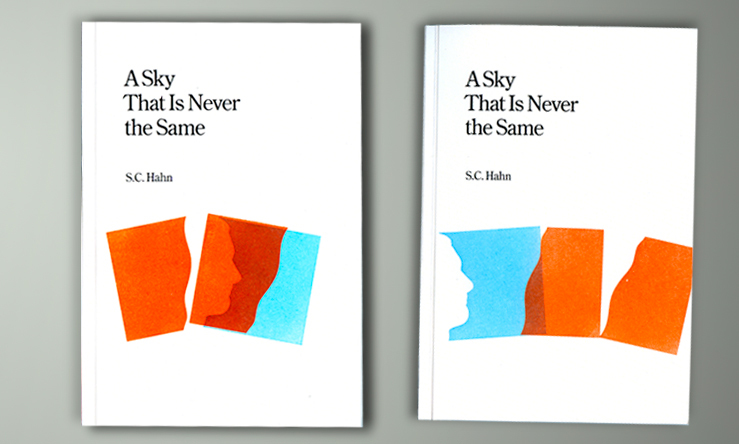 This limited edition poetry collection, S.C. Hahn’s first, was designed and hand stamped by the Swedish designers BankerWessel and published by Stray Dog Press in Stockholm, Sweden. S. C. Hahn is a native of Nebraska, but has lived in Sweden since 2000. He has been writing since the early 80s, and his poems have appeared in over a hundred journals, and many collections including The House of Your Dream: An International Collection of Prose Poetry and The Best of the Prose Poem. 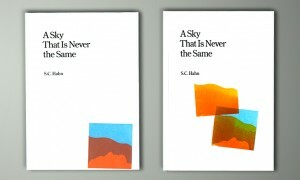 A Sky that is Never the Same is his first full-length collection. In it he investigates global, personal, and imagined history, expatriation, and the shades of difference between loneliness and being alone. The work is at times playful, lyric, surreal, and always eccentric. A Sky That Is Never the Same is an autodidact’s guide to the world, a book in praise of what is forgotten and what has gone unsung. You can read one of the gorgeous poems from this book at Dossier Journal’s blog. Posted by Elizabeth Clark Wessel, August 1st, 2010.